Sunday the 15th June saw thousands of people from around the UK travel to Stratford upon Avon to enjoy a fun filled day at the races. The weather forecast predicted a great day and people were soaking up the sun and placing a few bets along the way. 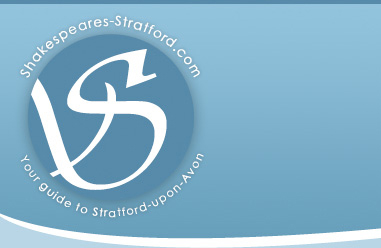 If you are planning to visit Stratford then the races is a great day out for all the family. For more information on days and fixtures click the image above.